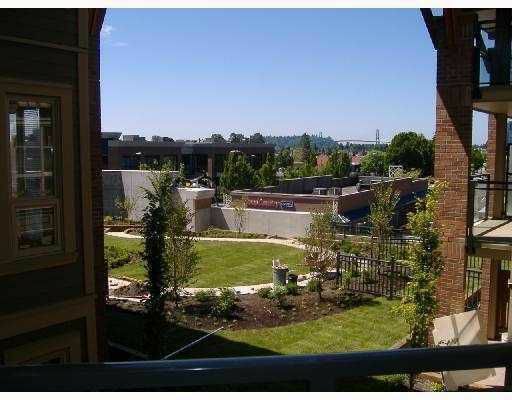 Start out or downsize to this investor-friendly, well-priced, one-bedroom unit in the "Touchstone". 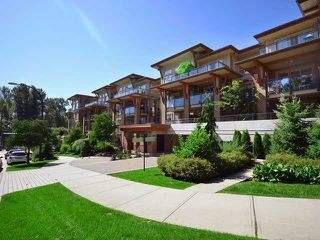 Located in the heart of North Vancouver's hot, newly-revitalized urban neighbourhood, you will be close to everythingand only minutes to downtown Vancouver. 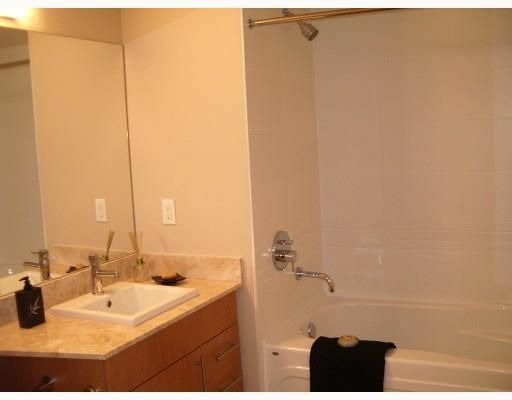 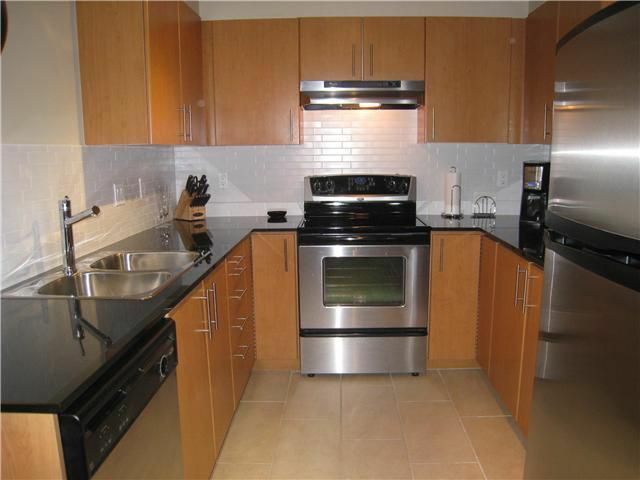 Built by Ledingham McAllister, this condo is only three years old and includes granite counters, stainless steel appliances and a quiet balcony with a south-west view to the garden area. 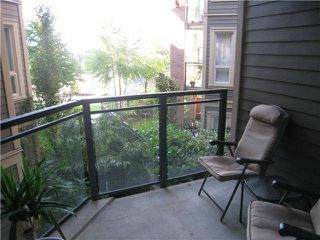 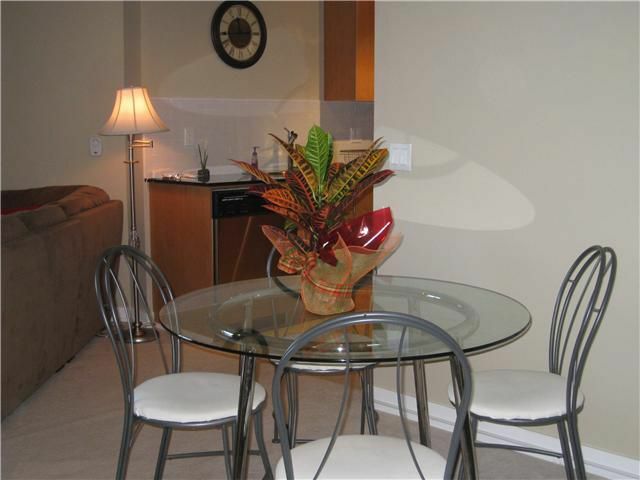 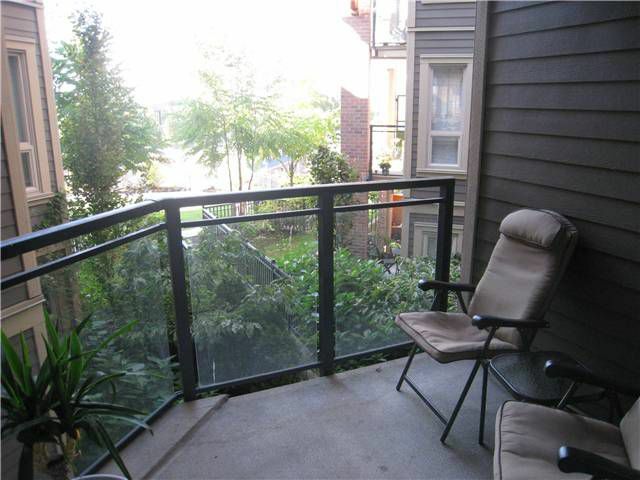 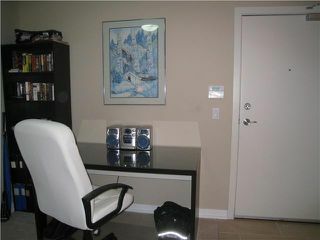 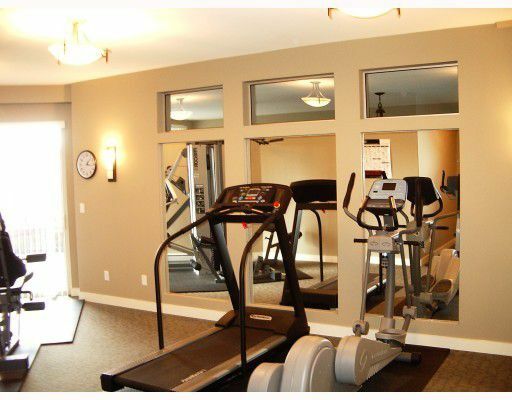 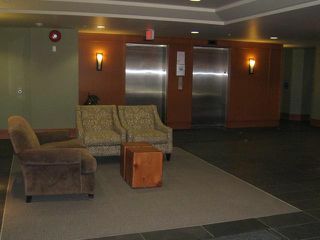 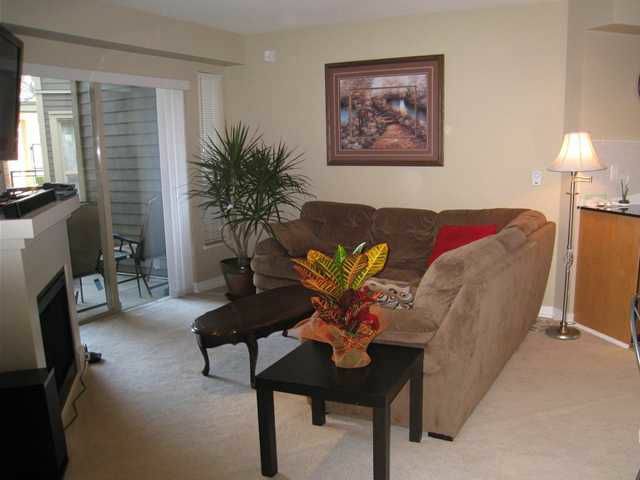 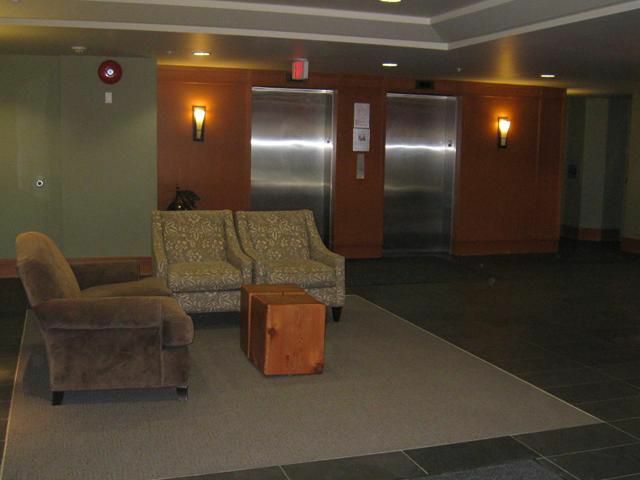 This strata complex has no rental or pet restrictions and includes an exercise and meeting room. Open Saturday January 28th 2:00 - 4:00 PM.